The spark to create chemoWave (a health app for cancer patients and their families) began in 2011 when one of TTI’s founding partners, Ric Grenell, was diagnosed with non-Hodgkin’s lymphoma. A cancer diagnosis is overwhelming – physically, mentally and emotionally. As you face the loss of your health and the life you had before, you’re forced to make crucial decisions and consider various consequences. You try to stay afloat among a sea of information and eventually ride out the waves of treatment and resulting side effects. Along the way you realize many treatments are standardized – what has been tried on many is typically tried first on you. Cancer crashes into your life and it is not initially met with personalized treatment plans. Doctors apply their tremendous expertise – but the nature of chemo protocols, particularly side-effect management, is inevitably trial and error. Throughout treatment doctors ask questions. Patients do their best to recall how they felt. And when they felt it. And did it change the next day. Or the next day. And why was it different – again trial and error. As patients try to remember and doctors try to deduce, their partnership is inherently limited – by the sheer volume of external factors, and varying patient recollections. But something was different in 2011 when Ric was undergoing treatment. His partner’s background was in collecting and analyzing data. Extensive data was gathered by hand – about diet, hydration, exercise, social interaction, mental engagement – anything that might have an impact on the side effects Ric experienced following chemo and drug therapy. All of this information was gathered, calendared and cross-examined throughout treatment. They were armed in a way most cancer treatment patients are not. The advantage they had was in knowing with greater accuracy what Ric experienced and when. Specifically, he began providing his doctor with real-time, individualized information. The doctor began to have actionable and personalized insights – protocols were shifted. There was less trial and error. There was more control. Today, Ric is cancer free and brand new app was born – chemoWave. This mobile health app is an easy-to-use, comprehensive tool that can collect and communicate personalized information & symptoms from the patient to their doctor. Acting as a virtual advocate, chemoWave propels patients to empower themselves and more fully partner with their doctors. In addition to cancer patients, chemoWave is for anyone battling chronic medical conditions. Additional apps on the horizon include: dialysisWave, neuroWave, type2Wave, ivfWave, and others. In addition to arming individual patients, chemoWave is also poised to serve as a tremendous bridge of information from the front lines of illness to the entire medical community. 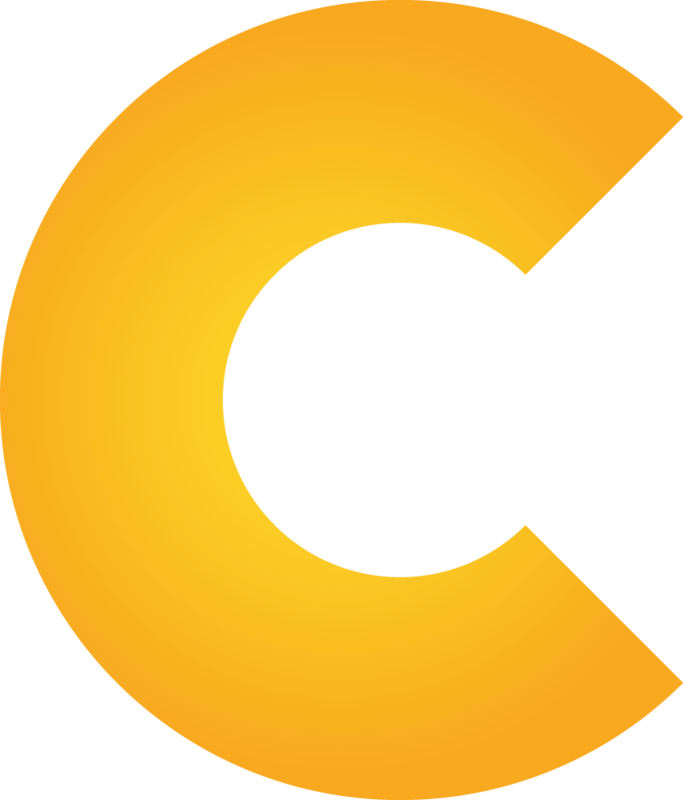 Specifically, chemoWave can identify patterns and provide collective insights to everyone with a stake in battling cancer, including: hospitals, health systems, at-risk payers, pharmaceuticals, and clinical researchers at the forefront of bringing new drugs and treatment to market. People with cancer created chemoWave, for people who want to beat cancer.